I have a real weakness for canalside cities – places like Annecy, Bruges, Amsterdam and Venice. 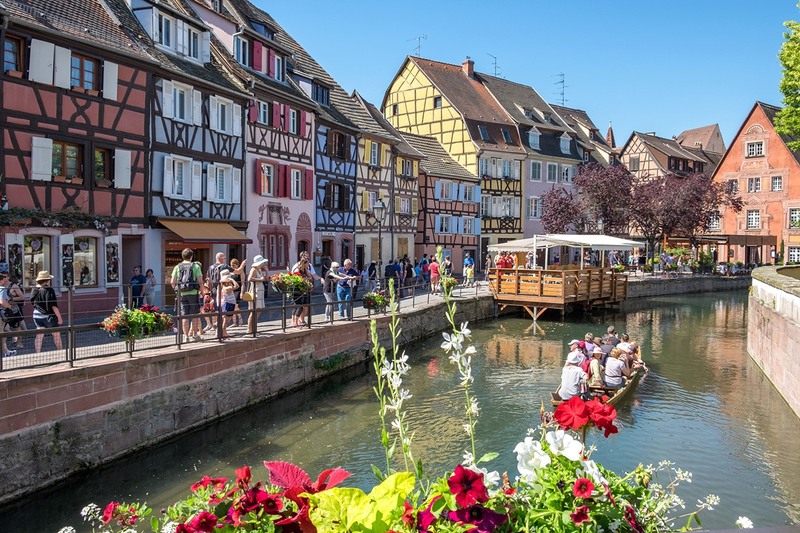 But one of my all-time favourite is Strasbourg in France’s Alsace region, a city that’s overflowing with medieval half-timbered buildings and flower-lined canals. So when I heard that nearby Colmar, Alsace, was supposedly even more colourful, had prettier buildings, with more flowers and extra-scenic canals, how could I resist a visit? Colmar was apparently the inspiration for the village in the Disney film Beauty and the Beast, and it’s not hard to see why. 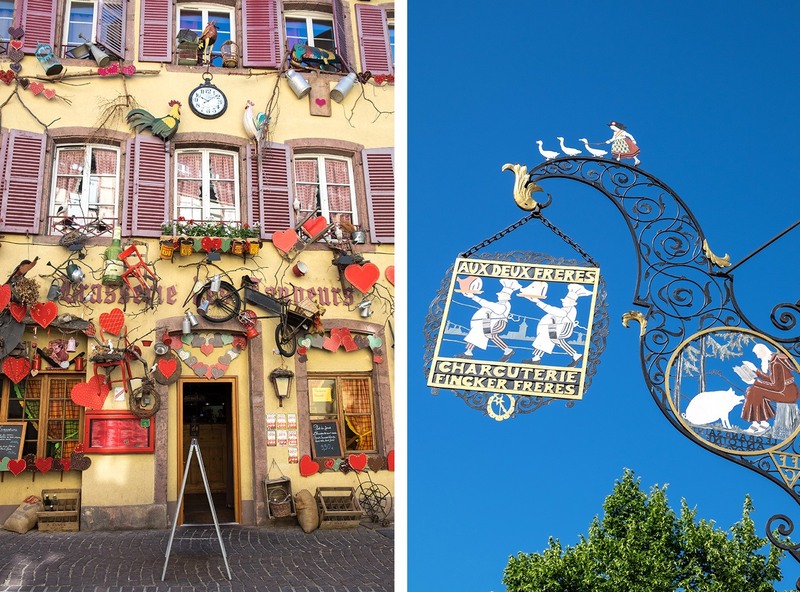 Walking through the streets of Colmar is like seeing those childhood fairy stories come to life. There’s a wooden turret which would be just perfect for Rapunzel to let her hair down from, tiny cottages that would make the ideal home for seven dwarfs and a candy-coloured bakery that Hansel and Gretel would love to get their teeth into. In real life, Colmar is a small town in the Alsace region of northeast France. This is where France meets Germany and the two cultures come together to create a unique mix – think of it as France with a twist. The Alsace region has been passed back and forth between France and Germany over the years. Colmar was conquered by the French in 1673 but Germany claimed the whole Alsace region in 1871. It stayed German until after WWI when it was given back to the French, then was temporarily occupied by the Germans during the Second World War. It was the last town in France to be liberated at the end of the war and has been French ever since then. But it’s history means there’s no surprise you can see a German influence on Colmar’s architecture. 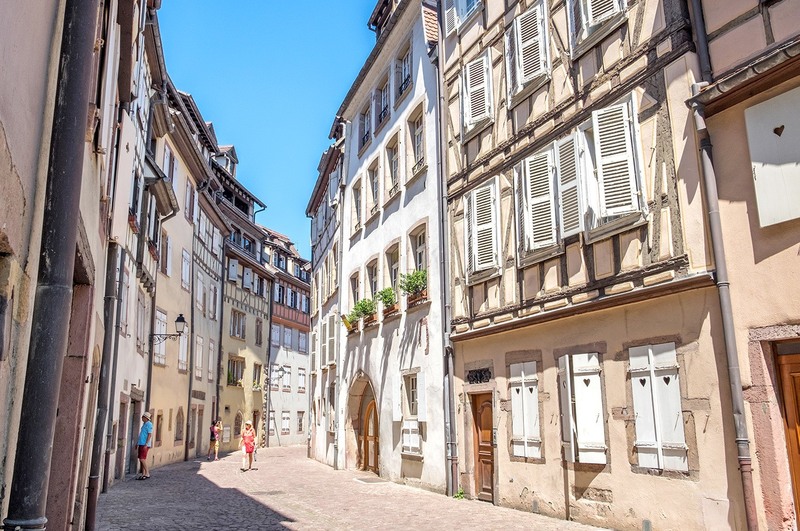 Colmar doesn’t have huge list of must-see museums or attractions – though there is the Unterlinden Museum, with its famous 16th-century Isenheim Alterpiece, the Bartholdi Museum and plenty of churches. But what it does have is scenic spots by the bucketload. You might need to pack an extra memory card or two – I can’t remember the last place where I took quite so many photos. Everywhere you look there are waterside houses painted in pastel colours, wooden shutters, twisting cobbled streets and window boxes draped with blooms. 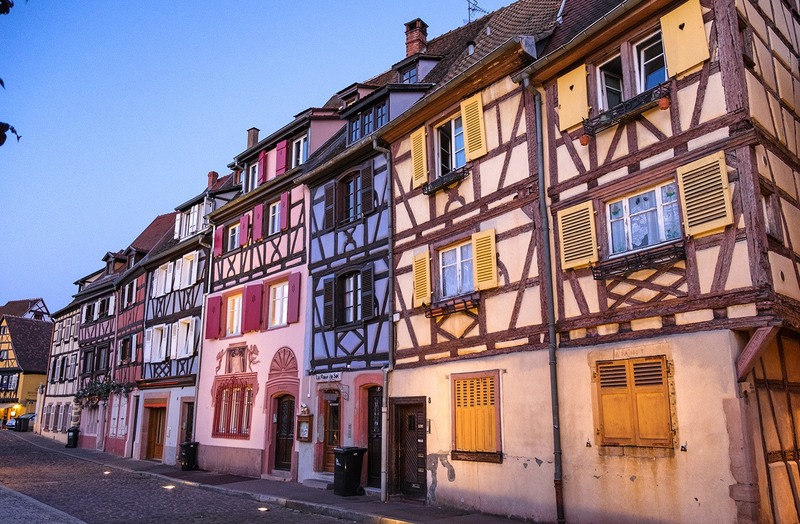 Colmar is the perfect place to wander around and see what you come across. The locals seem justifiably proud of their homes, and everything is neatly painted and maintained. Some are decorated with lamps, clocks and hearts – then there are a few who’ve have taken it to the extreme by hanging bikes, chairs and who knows what else out front. 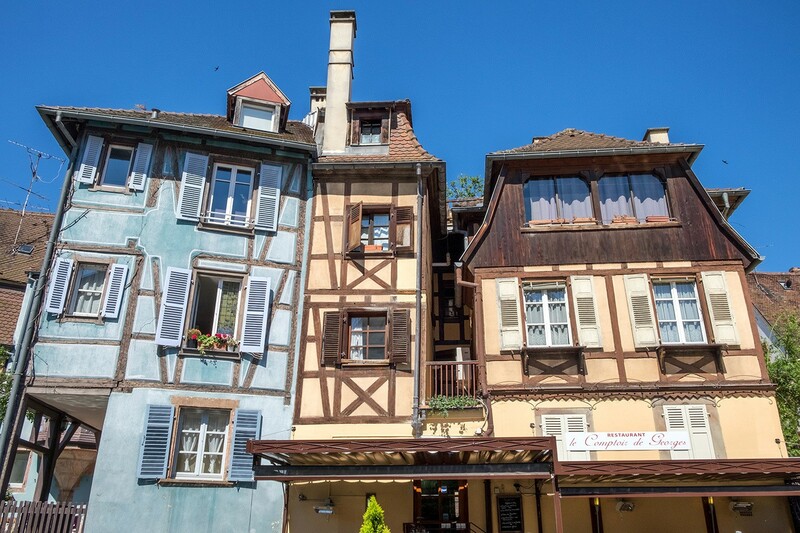 In Colmar it seems your house is an artwork as well as a place to live. In among the houses are a mix of cute boutique shops selling local produce like chocolate and wine, as well as art and antiques. Some of the shops have ornate wrought-iron signs hanging over the street to show what they sell. Then there are waterside cafés and tucked-away cellar restaurants. There’s barely an ugly building in the centre of Colmar, but things reach peak prettiness in the area near the Quai de Poissoniers nicknamed Petit Venice. 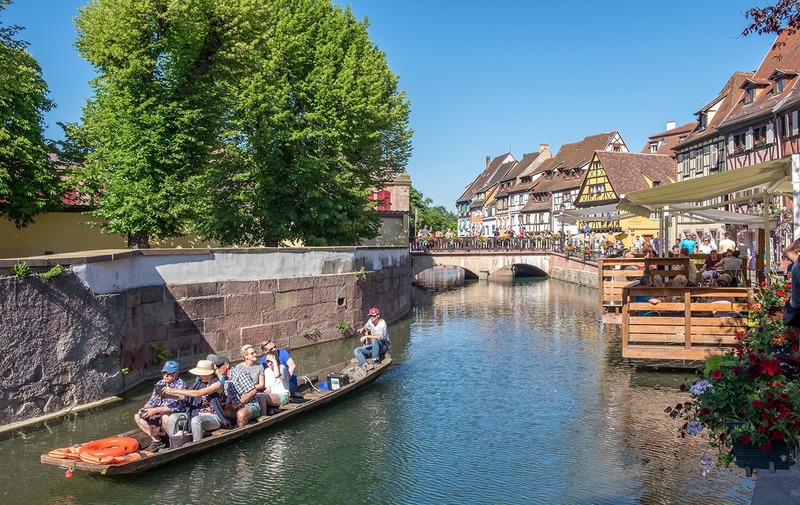 Colmar’s Little Venice is where you’ll find that picture-perfect row of half-timbered houses painted in shades of pink, yellow and sky blue. Some of Petit Venice’s buildings date back to the 14th century – surviving the wars unscathed. This was the old merchants’ quarter where tanners, butchers and fishmongers lived. The story goes that different colours were used to display different types of businesses – so if you were a fisherman your house was blue, or a butcher would have a red house. Petit Venice isn’t exactly a secret though, so on a sunny afternoon you’ll be jostling for elbow room to capture your perfect shot with hoards of river cruisers and day-trippers from Strasbourg and Paris. For a different view of the canals you can take to the water on a boat trip. The canals are pretty shallow in parts (I saw a duck standing on the bottom at one point), so the tours use special flat-bottomed boats similar to punts which take small groups on a 30-minute tour through Petit Venice and out to a leafy residential area. A lot of visitors only spend a day in Colmar, but if you have time to spare it’s worth staying for at least one night. Strasbourg is only 35 minutes away by train and has a similar feel to Colmar, along with a few extra big-city attractions. But the best reason to stay overnight in Colmar is that in the early mornings or at dusk you can almost have Petit Venice to yourself. When it’s blue hour, with soft street lighting and perfect reflections in the still waters of the canals, the fairytale is real. 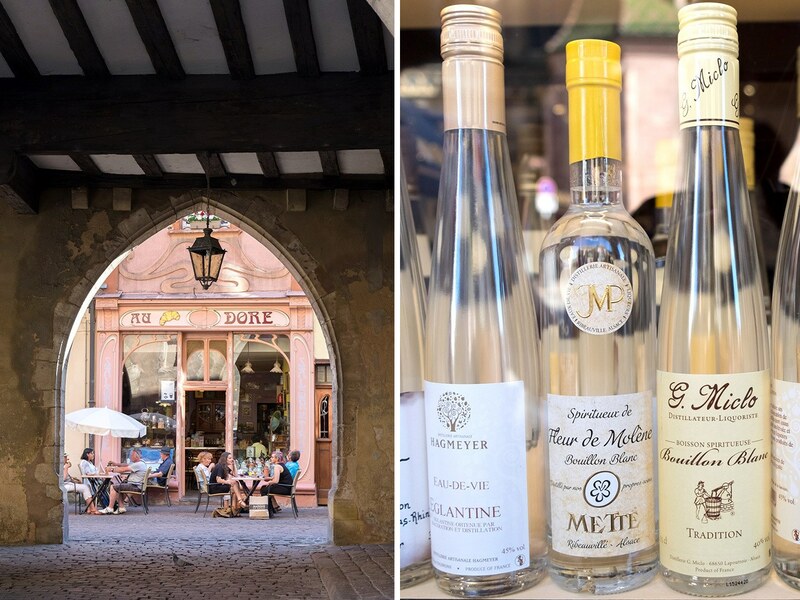 Colmar’s also a great base to explore the Alsace wine route where some of the area’s delicious Rieslings are grown. 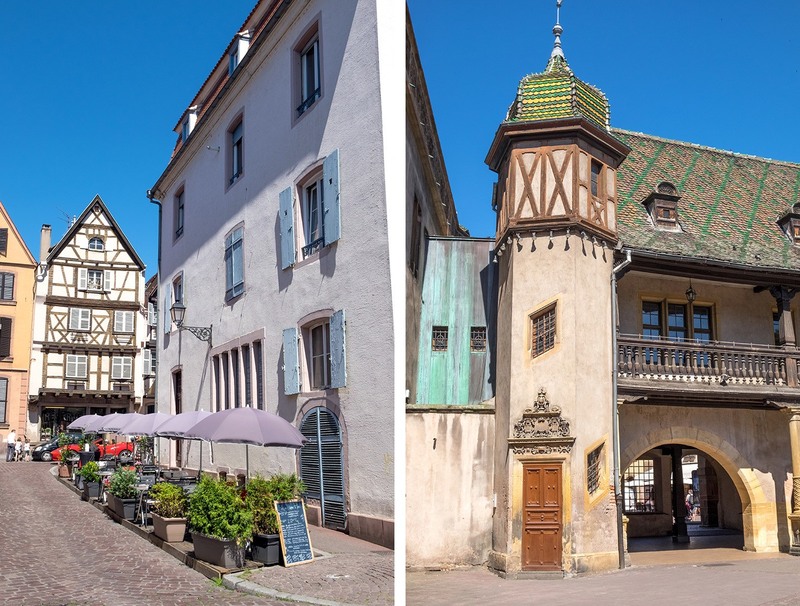 You can hire a bit and cycle out to pretty Eguisheim which is only 7km away by bike. Or there are guided day tours out into the surrounding villages of Kaysersberg, Riquewihr and Hunawihr. 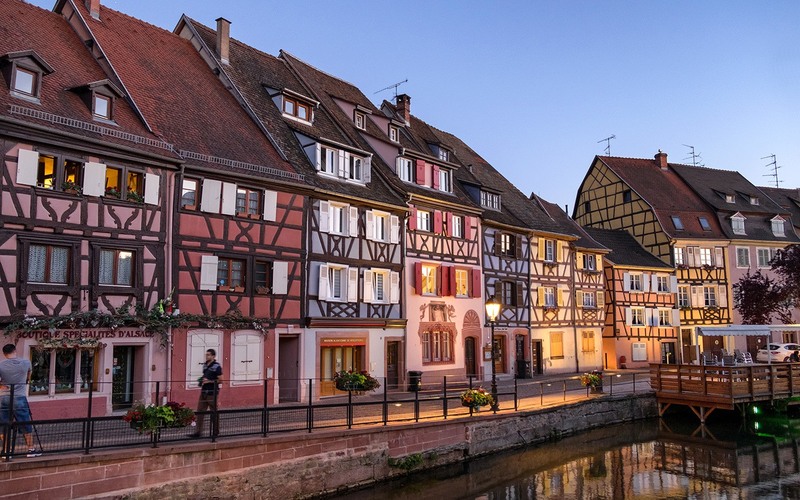 Colmar is really easy to get to by train – it’s just 35 minutes from Strasbourg, 45 minutes from Basel or 2 hours from Zürich. There are some direct trains from Paris Gare de l’Est to Colmar and more which involve a change in Strasbourg (all around 2.5 hours). If you’re travelling by plane, Strasbourg has a small airport with flights from various French and central European destinations, or the closest main airports are in Paris, Basel-Mulhouse-Freiburg or Zürich. We rented a two-bed AirBnB apartment five minutes’ walk into the centre of Colmar. It’s in an old Alsatian house which has been given a bright and modern makeover. The apartment cost £135 a night for four people, including fees (and if you’re new to AirBnB you can save £25 with this link). If you prefer a hotel, the Hotel le Colombier is a good choice. It’s a stylish four-star right in the middle of Petit Venice with some rooms that overlook the canals. 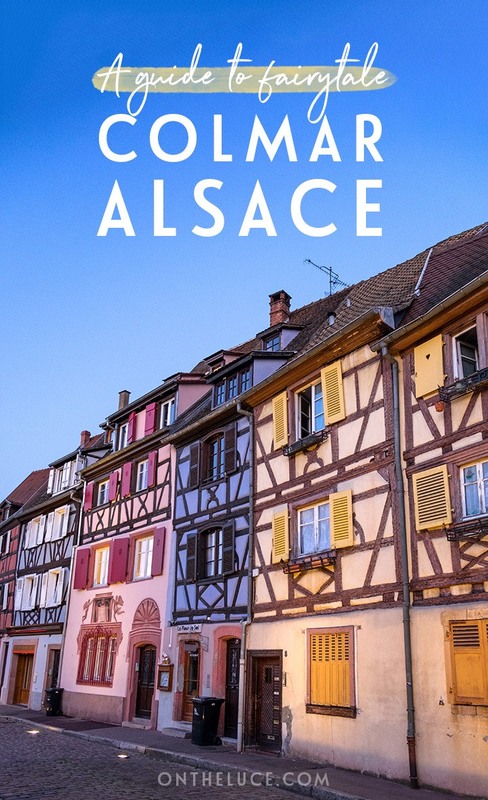 Like the Alsace itself, Colmar’s local cuisine mixes French and German influences. Among the dishes not to miss are flammekueche (a thin-crust pizza topped with bacon, onion and crème fraîche), baeckeoffe (meat and potato stew), choucroûte garnie (sauerkraut with pork and potatoes) and bretzels (tasty snacks shaped like a pretzel which taste more like a doughnut). We mixed up eating out and self-catering, picking up supplies of fruit and veg, bread, cheese and meats at Colmar’s covered market. 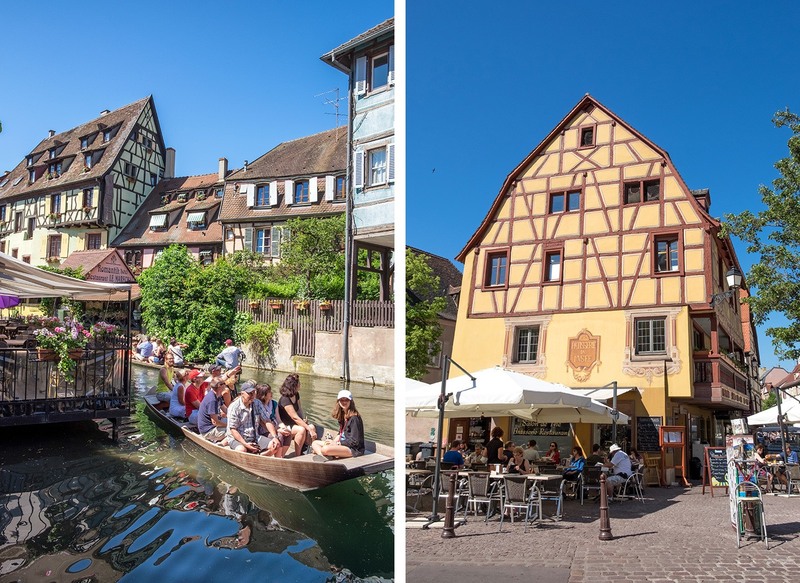 If you fancy splashing out, Colmar has 10 Michelin-starred restaurants, with two-star JY’s having the most impressive canalside location. A bit more low-key are La Soi for its delicious tarte flambée, and the rustic Le Caveau Saint Pierre for traditional Alsatian dishes. And save room for one of Pâtisserie Gilg’s amazing cakes. 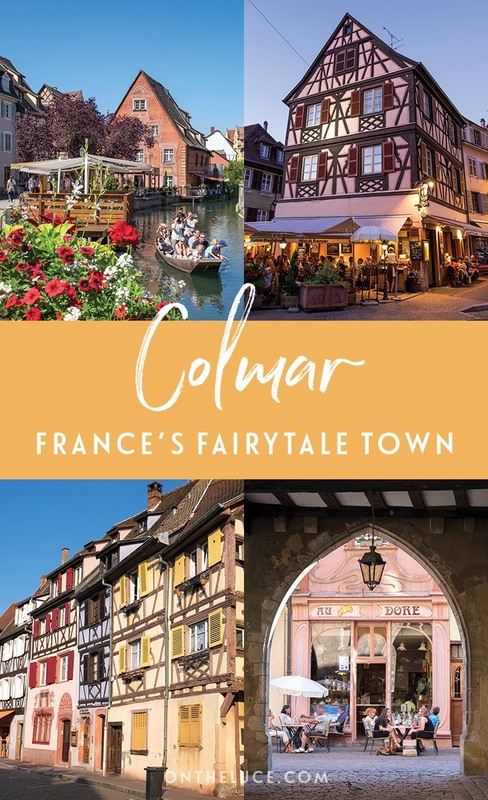 Looking for somewhere to stay in Colmar? A lovely looking place. I did part of the Route from Strasbourg but only got as far as Riqwihr – also lovely. I might just have to go back! I’ve heard Riqwihr is lovely too – I’ll have to give it a visit next time! Colmar so close to Switzerland. How convenient! Very close! The great train connections in that area make it very easy to get around. How very beautiful. It really is a fairytale village. I really enjoyed your photos. Thank you, it really is a fairytale come to life! Thanks Perrine, it’s such a beauty, and so well worth a trip! 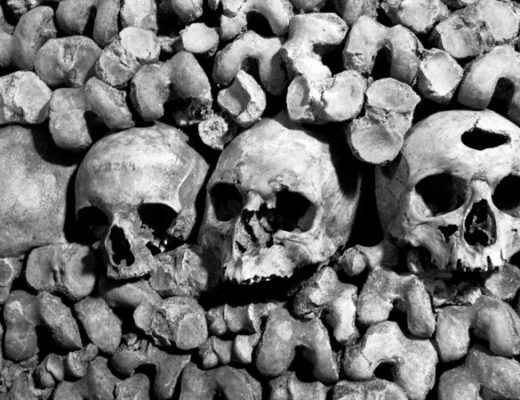 Wow, Alsace was a region I wanted to visit anyway. I’d never heard of Colmar but it looks beautiful. Do you know if they have a Christmas market? Bet it would look magical all lit up. They do have a Christmas market and it looks gorgeous – a good excuse for a return trip I think! Wow, this place looks so pretty! I’ve been looking at visiting Strasbourg and so definitely would pay a visit here too. Can’t believe it has 10 Michelin star restaurants, it looks like such a small place! Yes they do pack them in! Such a great place to visit if you like good food, and really easy from Strasbourg too. Fantastic, reminds me of Strasbourg. 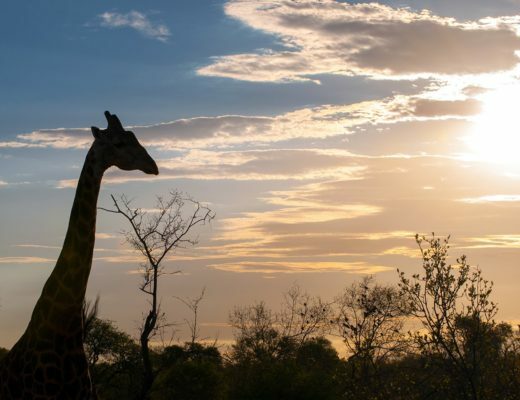 Yes there are a lot of similarities – both great cities too! Super pretty, especially with the clear blue skies! Whenever we have been in France, it is always the smaller towns near the bigger tourist bases that we’ve loved most too! I don’t know this bit of France at all but it looks lovely for a spring time break! Such gorgeous weather (though it was boiling hot but you can’t have everything!). The Alsace is lovely, definitely a good spot for a few days in the springtime. My husband and I visited on a Viking River cruise. Unfortunately, the day was freezing (december) and we just got a taste of Colmar’s beauty. After seeing all of your photos, we must make it a priority to return in warm weather. I just love the charming buildings and cafes. It is a really charming place! I imagine it’s pretty magical in the winter when the Christmas markets are on, but it was nice to be able to sit outside and take advantage of all those lovely pavement cafés. Prettiness overload, as you rightly say – I’m kicking myself a bit, because I spent a few days near Mulhouse once and should have explored a little further than I did, especially Colmar, just half an hour away…aaarrghh! So close! One to go back for though someday. Colmar sounds (and looks) wonderful. I know I’d love it and would probably take even more photos than you did. I’ve been longing to visit that region of France for many a year but still haven’t made it. When I do finally make it (and I will), Colmar will be top of my wishlist. So many photos – you should see the rest! It’s a lovely area though and well worth a visit. Hi there, I’m afraid it seems that all the trains do involve changing in Strasbourg – it’s quite straightforward though. Great piece and pics on this fairytAle town! 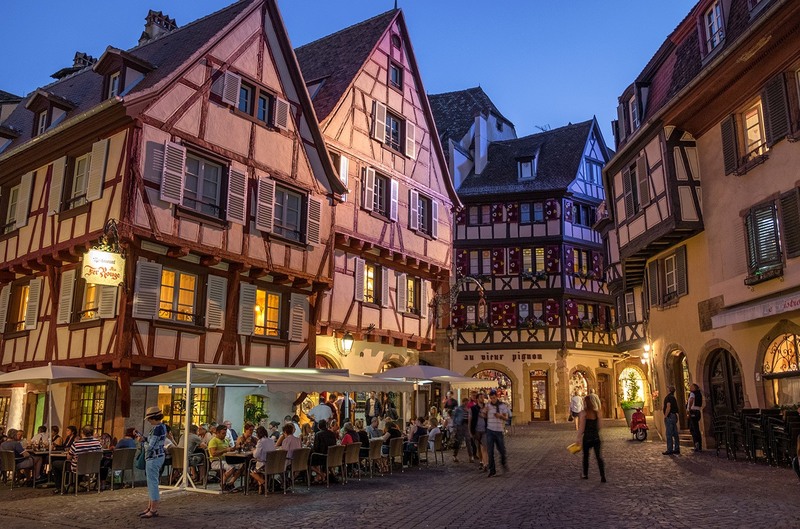 !Also, just wondering, since you have been to Strasbourg as well, if planning a visit to the area (& not sure how many days will have), is Colmar very similar to Strasborg? Also, if did decide to stop in Colmar, does the train take you to center of town and could you visit for just a few hours? Hi Joan, Colmar and Strasbourg are quite similar in style though Colmar is smaller and so it’s easier to walk around in a short time. The train station is only around 10-15 mins walk from Petit Venice so you’d be find for a day trip.